Will Minor assists clients in litigation and dispute resolution. He focuses his practice on representing both private and public companies in complex commercial litigation involving a wide range of business disputes, including breach of contract claims, financial services litigation, securities litigation, construction litigation, business torts, fraud, commercial real estate disputes, insurance disputes, and class actions. 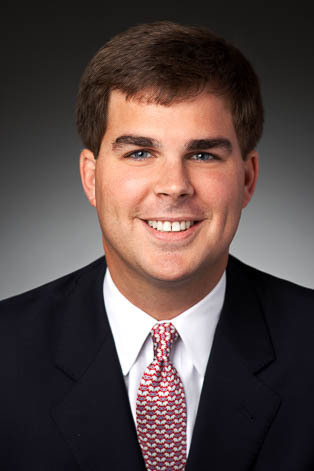 Will has extensive experience representing clients in FINRA and AAA securities arbitrations. Will also devotes a portion of his practice to defending a large public company in wrongful death, brain injury, and other significant personal injury and property damage cases in federal and state courts across the country. Will is a member of the firm's Hiring Committee and is also an active participant in the Vanderbilt University Law School Admission Interview Program. Represented large public corporation in lawsuit against third-party administrator of federal transportation regulation compliance program for breach of contract and fraud.